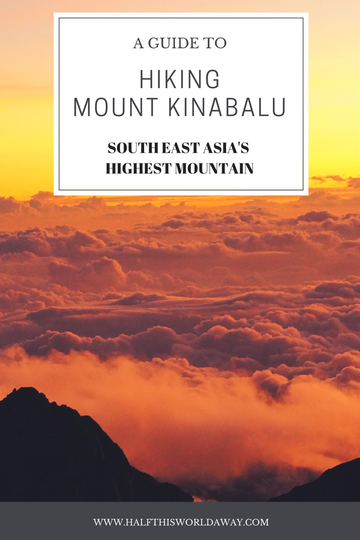 Mount Kinabalu is South East Asia's highest mountain, standing a proud 4095m high. 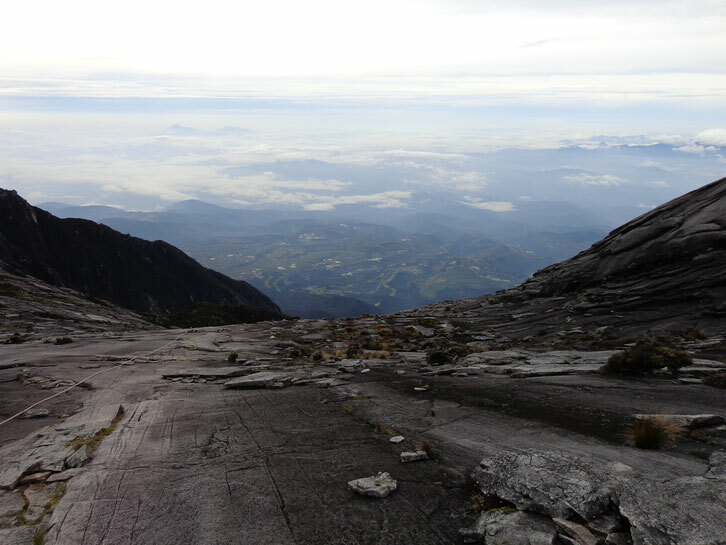 It is the 20th biggest mountain in the world and located in Kota Kinabalu, Borneo Malaysia. 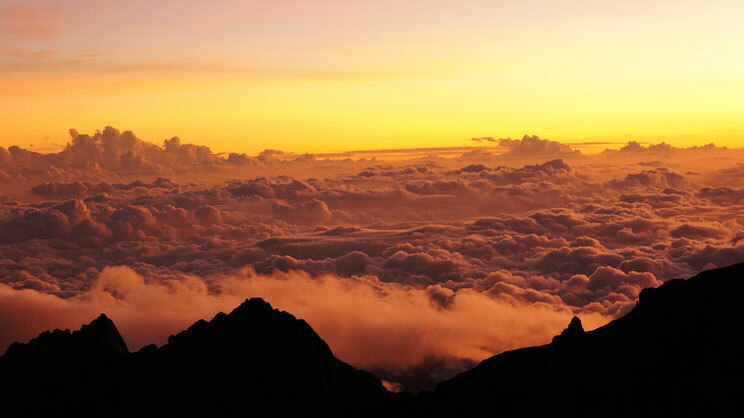 It is a two day, one night ascent to the summit. And it was honestly one of the hardest things we've ever done. 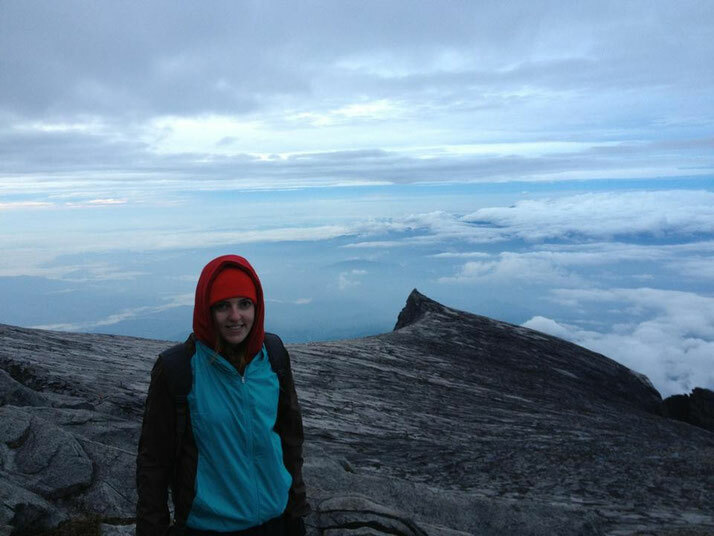 It wasn't just the physical part, but climbing Mount Kinabalu was mentally challenging too. 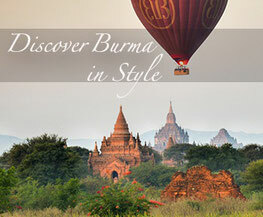 The best way for me to describe it to you is imagine 6 hours of non-stop, steep steps. Constantly. Everytime you turn a corner you pray for flat ground but nope, more steps. Steeper and steeper until your calves burn and your knees ache. And you can't just stop. You can't jump on a bus and say "I give up". You need to keep going, physically your body can do it but you just need to believe you can and keep pushing. 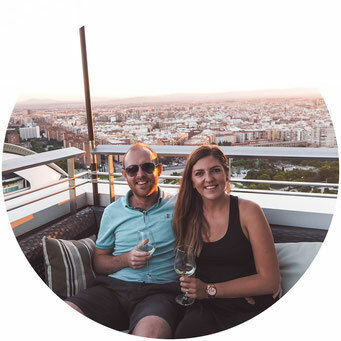 We had never tackled anything like this before, however we had signed up, paid the money and booked our flights. Considering we had never really hiked anything before, we had no real idea of what we were getting ourselves into. 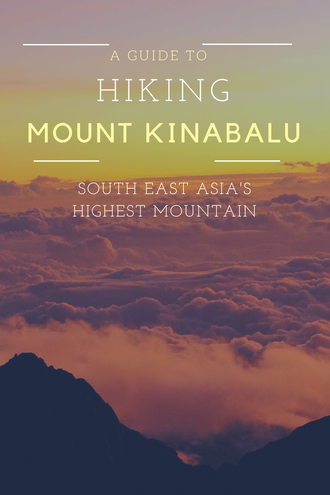 Climbing Mount Kinabalu isn't an easy climb, it is however, an achievable one. For first time climbers, it's great as there is no need for any specialist equipment nor any real experience. You just need to have a decent level of fitness and a high level of determination. It only has a 10% fail rate, so provided you don't give up you will make it to the top. 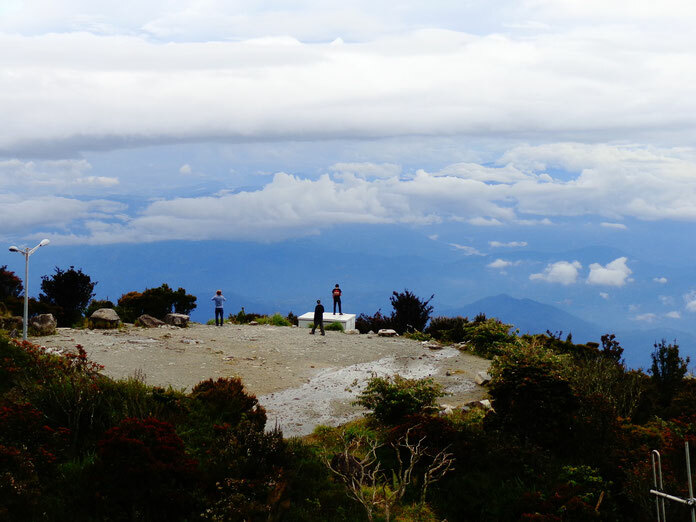 On the first day you make your way to Laban Rata, which is about three quarters of the way up the mountain. This initial stage takes between four and eight hours dependant on fitness (we managed to do it in 4.5 hours). 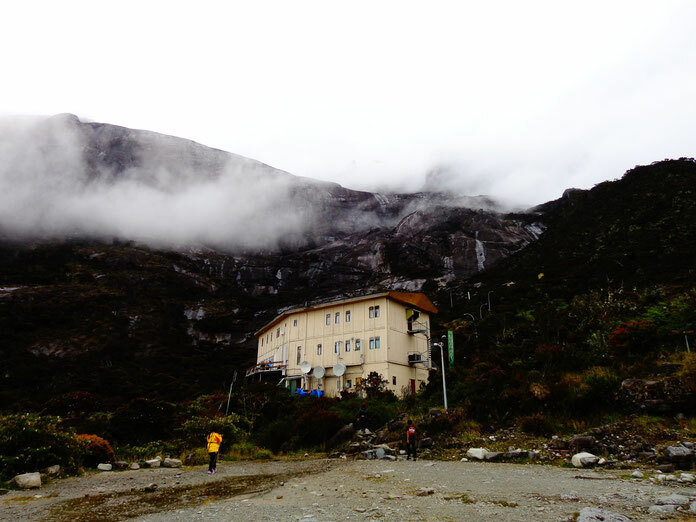 Once at Laban Rata there is accommodation, complete with your own bed and a decent dinner. 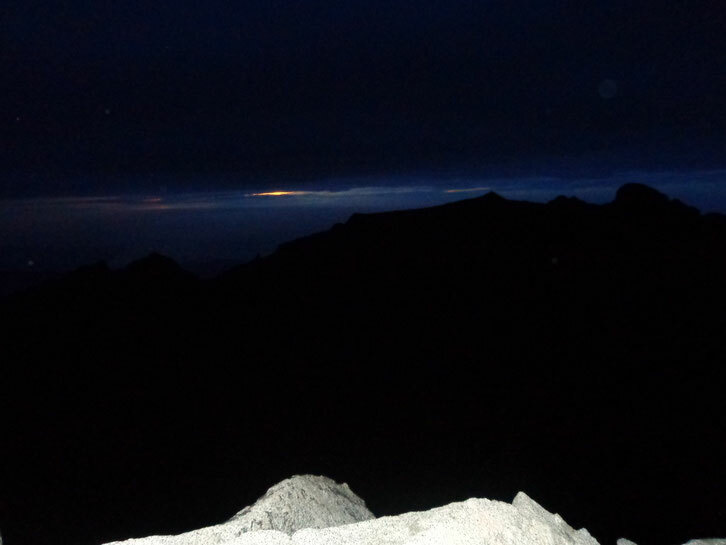 The idea is to get a good nights sleep as you are up early to complete the final ascent to the summit. You will be woken at about 1am - grab a quick bite to eat and get your hiking boots back on. It's time to head to the summit. Using only a head torch to see, it becomes instantly apparent that this part of the climb is much steeper than the previous day. It is also a lot colder and the air is much thinner, the higher you go the more often you will need to stop as it becomes more and more difficult to catch your breath. I experienced altitude sickness on this part of the climb, but knowing I had made it 80% of the way, there was no way I was going to give up. Because it is so dark, you really have no idea what you are climbing or how far there is to go. The only thing you can see is a long row of headlamps which look like fairly lights dotted throughout the darkness. 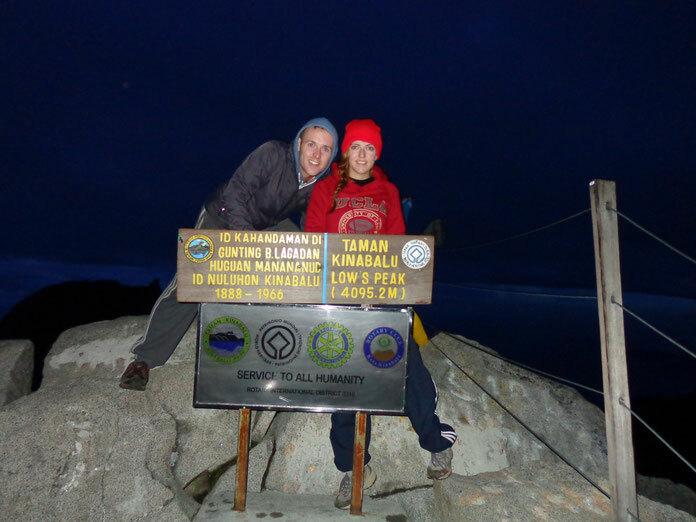 After about 4 hours of climbing (you should make it to the summit between 5am and 7am) - there is just enough time to have a quick photo taken at the summit sign and then its time to watch the sunrise. These photo's don't do it justice at all, I was so cold that my hands were shaking constantly, it was almost impossible to get a clear photo. But, it really is like your standing on top of the world. Slowly light starts to flicker through the darkness, and then very gradually it begins to illuminate everything around you in the most beautiful colours. There is purples and pinks, reds and oranges and suddenly you can see where you are. After been shrouded in darkness for 4 hours, you can finally see where you're standing and that is without a doubt, one of the greatest feelings. To know you have conquered the mount. 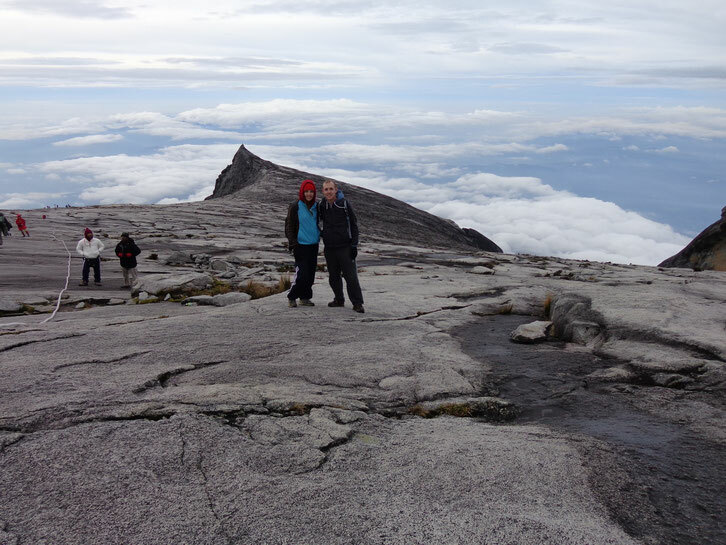 The climb to the summit of Mount Kinabalu was a once in a lifetime experience. It was difficult at times but seeing that sunrise made it all worth it. It was so transfixing that there was a moment of total silence, where everyone was so completely in awe that you forgot how cold you were or how much your legs hurt. It was magical being able to witness the sun rise and feel like it was rising just for you.